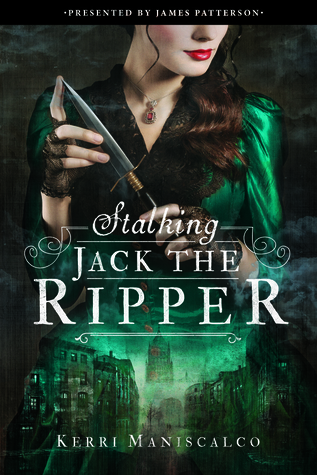 Posted on March 2, 2016 March 24, 2016 by Kerri Maniscalco	This entry was posted in Authors, Awesome reads, Barbara Poelle, BEA, beautiful life, Big News, Books, Books I LOVE, Happy Things, OF BLOOD AND SHADOW, STALKING JACK THE RIPPER, Uncategorized, Ya, ya books, Young Adult Novels and tagged Barbara Poelle, Emma Donoghue, Erin Morgenstern, Irene Goodman Literary Agency, Jenny Bak, Jimmy Patterson Books, Laini Taylor, Little Brown, Michelle Hodkin, Nicola Yoon, Rainbow Rowell, STALKING JACK THE RIPPER. Bookmark the permalink. ← Official summary + Title reveal + Giveaway!